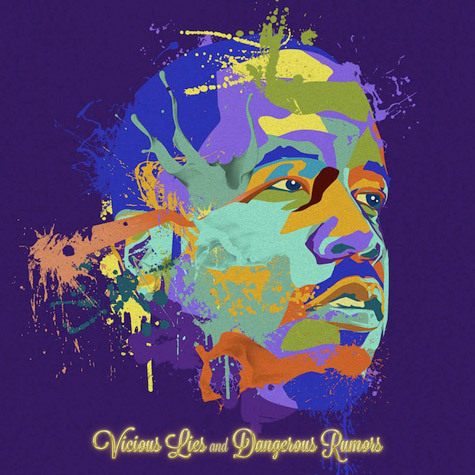 Hell yeah, we finally get the track that Big Boi was working on with A$AP Rocky and electro-pop duo Phantogram called "Lines." 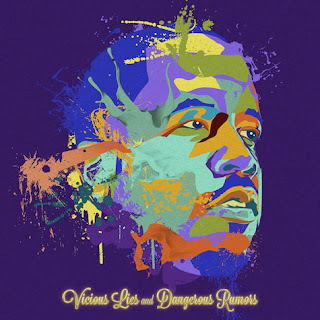 This track will be on the Outkast member's upcoming second solo record called Viscous Lies & Dangerous Rumors, which will be out on December 11th. This has been a solid Friday for new music, stream below.